Here at Stuible Insurance Group, we insure your HOUSEHOLD, not just your home. We believe the best way to insure your property and lifestyle, is to work together to choose the policy that fits your needs. Contact any of us with questions on your policy, or for a personalized insurance proposal. As an Agency Owner and Advisor, Scott enjoys getting to know his clients. If you have questions on Commercial or Personal insurance, Scott will find the answers you are looking for. An MBA graduate of Northwood University and a Murfreesboro resident, Scott enjoys spending his free time doing anything sports related with his beautiful daughters and wife. Scott once threw a 58mph fastball at the Wilson County Fair. MLB Pitching offers are still pending. Steven has been a member of the Stuible Insurance Group since October 2014. Steven brings a wide array of experiences to the team, as a former small business owner at an Internet Marketing company. 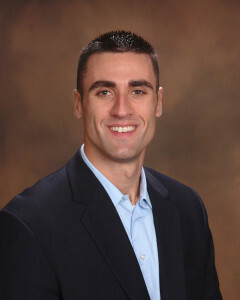 Steven is a 2003 graduate of Middle Tennessee State University, and lives in Christiana with his wife and 3 children. Despite all attempts at counseling, Steven eats his Macaroni and Cheese with a spoon. Levei is bilingual, fluent in both Spanish and English. Levei is a graduate from Ole Miss, where he was an active member of Phi Kappa Psi Fraternity and Campus Crusades. 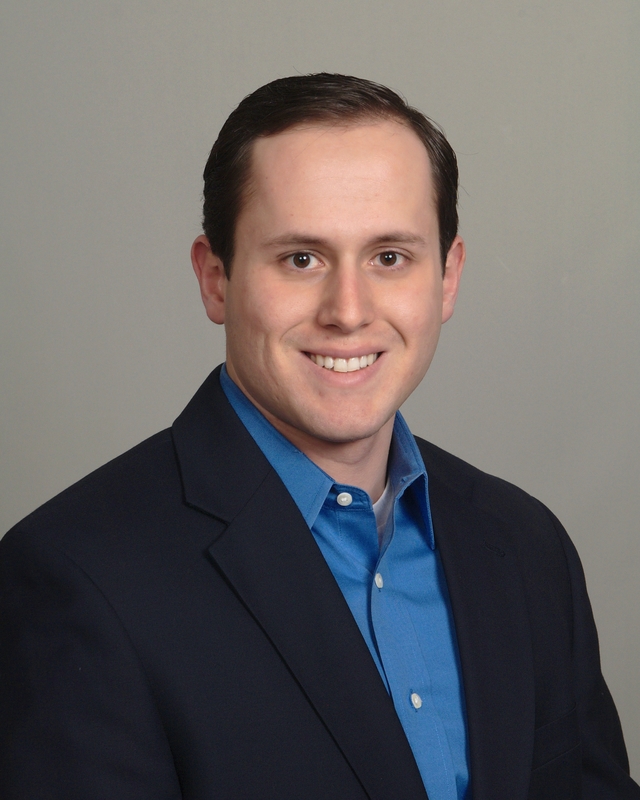 Prior to coming to Stuible Insurance Group, Levei was in the Financial Services Industry. Levei specializes in the Hispanic market in both personal and commercial insurance lines. When you see him, say “Hola”. Megan is our Office Manager here at Stuible Insurance Group, and is also fully licensed in property and casualty insurance lines. 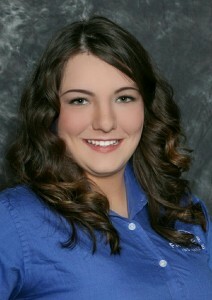 Graduating from Middle Tennessee State University as a business administration major, Megan plays the flute and piccolo, and was a member of the Blue Raider Marching Band. She also took third place in her 8th grade spelling bee. Bobby comes to us from Detroit, Michigan and is the newest member of the Stuible Insurance Group. Prior to joining the Farmers Team, Bobby was in the mortgage industry, including time as a team member at Quicken Loans. Bobby is fully licensed in in property, casualty, and life insurance lines. 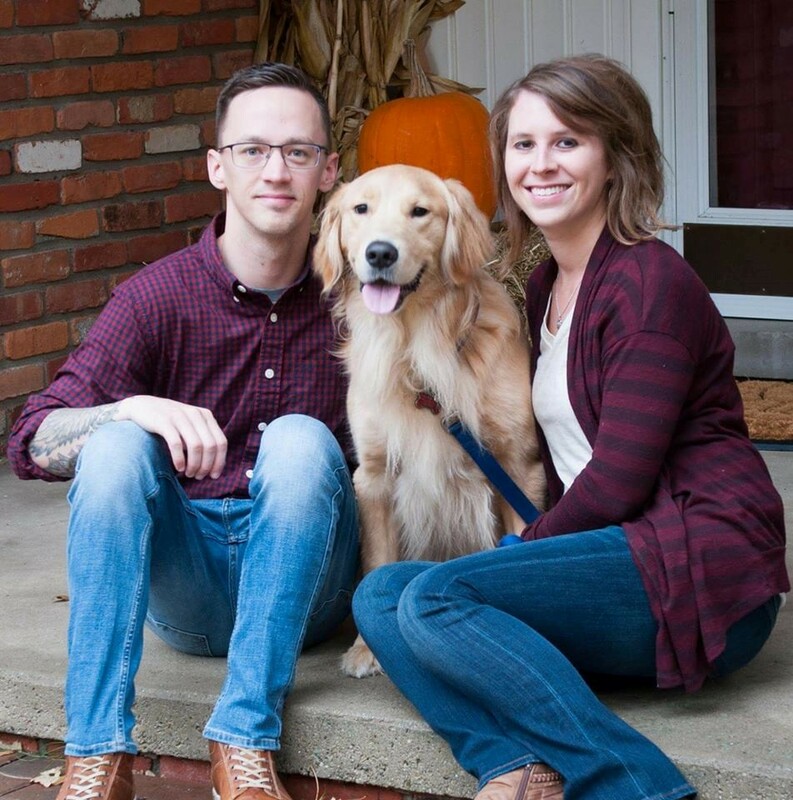 A 2013 graduate of Concordia University Ann Arbor, Bobby is an avid sports fan; currently residing in Smyrna with his wife Chelsea, and Golden Retriever, Rowdy. Although not yet realized, one of Bobby’s life goals is to be knighted by the Queen.